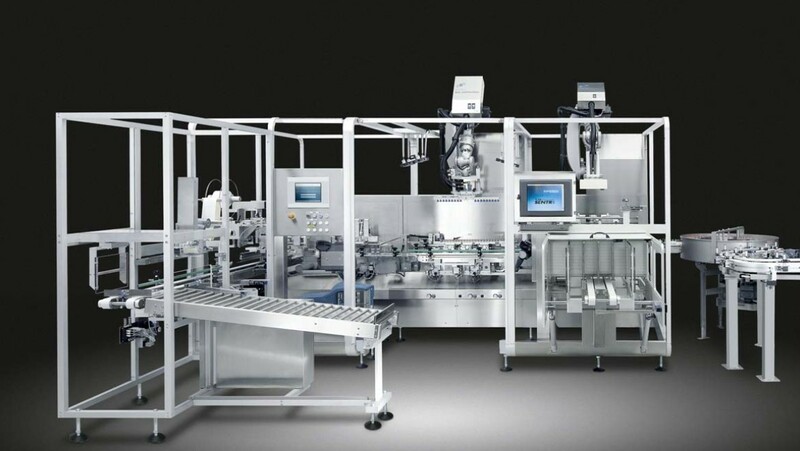 Goliath offers case / tray erecting solutions in the following formats depending on your output requirements, desired level of operator involvement, budget and available floorspace. 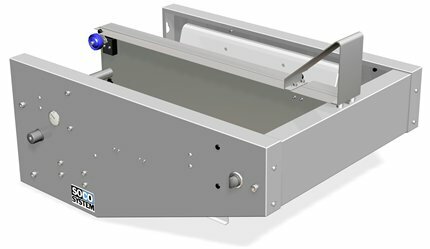 Goliath is proud to present its range of high speed case packing equipment, custom designed to meet the specific requirements of our food and pharmaceutical customers. 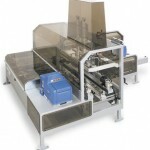 Capable of handling the complete spectrum of primary packages, tubs, cartons, bags, bottles & bundles, the Goliath Case Packing programme offers top loading, side loading & wrap-around solutions to satisfy this critical, labour intensive element of your production cycle. 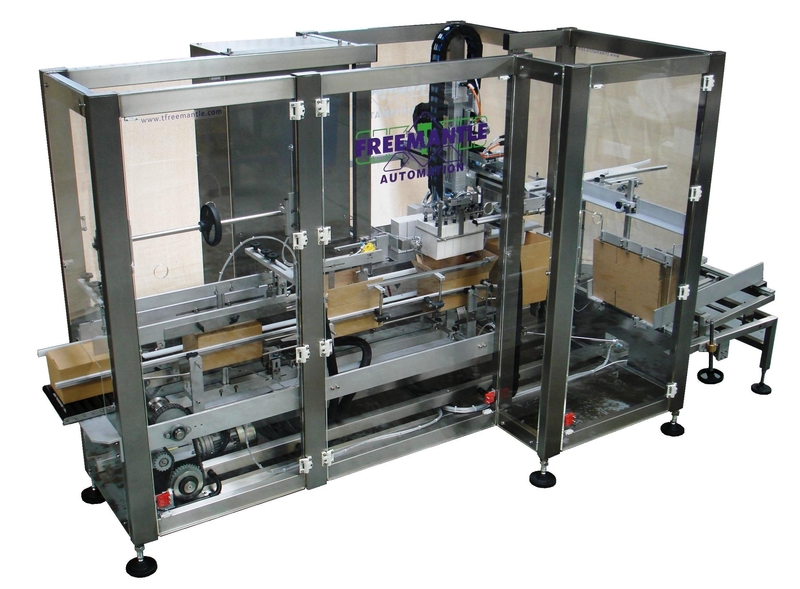 T Freemantle offers complete case packing systems for top loading products, either horizontally or vertically into the intermediate or final shipper. 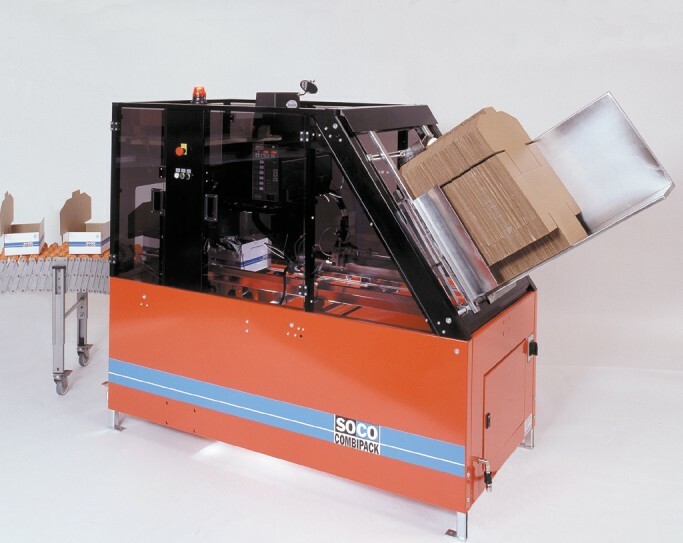 Their proven standard line contains the flexibility and versatility to case-pack almost any bag, carton, tub or flexible package in almost any configuration. 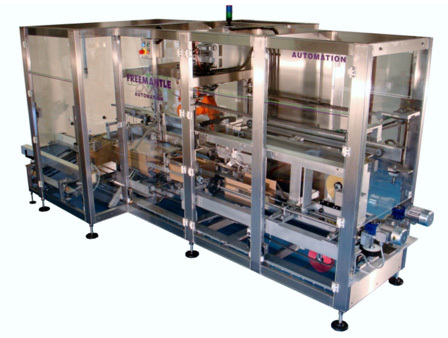 Furthermore, if the specifications of a particular project exceed the parameters of Freemantle’s standard line, a customised solution will normally be presented. 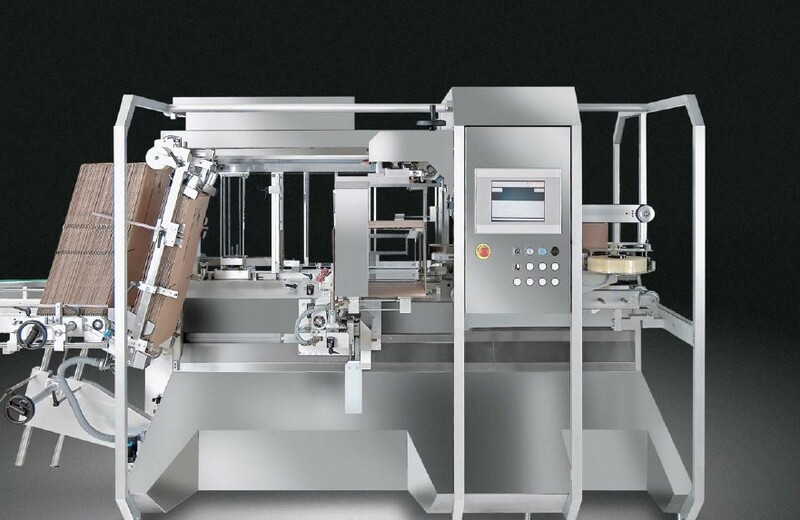 Pester are an internationally known provider of specialist pharmaceutical packaging equipment with a focus on the automation of complete production lines through machines of the highest design, quality and precision. 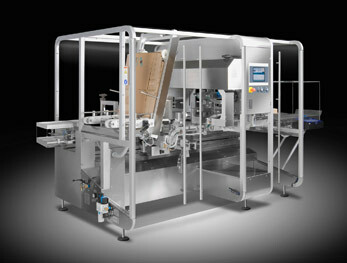 The Pester case-packing range incorporates side & top loading solutions as applicable to your specific requirements. 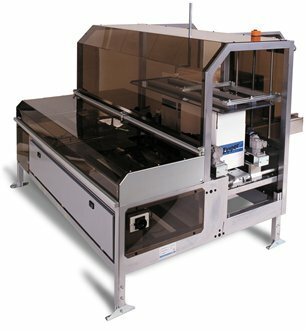 Coupled with a complimentary suite of film wrapping, banding & palletising equipment, Pester delivers the ‘complete package’. 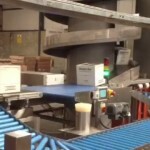 Let Goliath’s compact design, reliability & repeatability do the work for you!